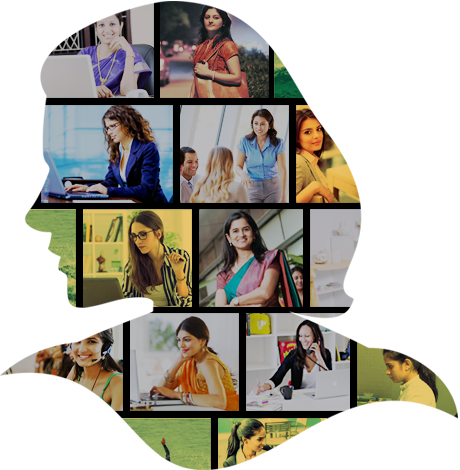 Empowers women by providing work from home jobs and business. QWEEN is the brainchild of three super busy, and super charged mothers, who , after motherhood, bounced back into their careers with more vigor and passion than ever before. What struck them hard was the fact that though they were able to make the transitions smoothly, there were (and still are) thousands of women who do not get a platform where they can explore the possibilities. 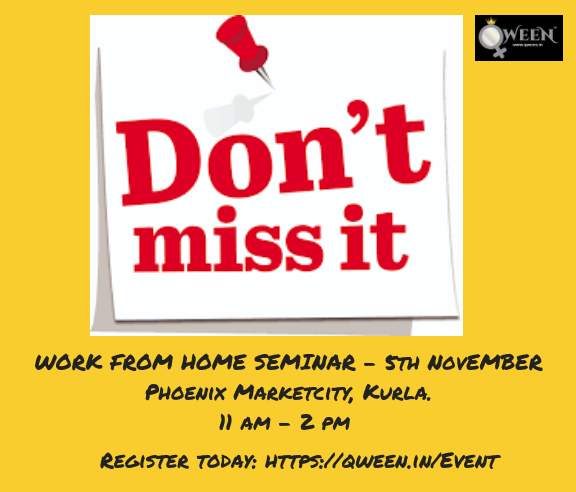 Qween is back with it's very popular Work From Home Seminar. I joined Qween a month back and I already landed a great job! This in every sense, is a platform that really works. I am grateful to my dedicated HR's – Mrs. Neha & Mrs. Amita, who helped me immensely through the whole process. I thank QWEENS, from bottom of my heart for being that connecting dot between my dream and path to it's fulfilment…For all those women who are missing this connecting dot, QWEENS is the one who can hold ur hand to help live ur dream….